When I was a younger athlete I ran into two major problems in my quest to be the best I could be — I either was unable to find the information I needed to excel or I received bad information. The advent of the internet and the explosion of training facilities like Catz, Velocity Sports Performance, and many other facilities started by excellent coaches have virtually eliminated the problem of no information and made it more likely to get good information. However, I have found that the accessibility to information has created a new, more insidious dilemma for athletes of all ages and skill levels; the inability to sort through and organize all the information into an effective and efficient game plan that fits into an already crowded life and training schedule. This information overload has created a reactionary “add-on” philosophy and management style. Not wanting to miss out on any competitive advantage, today’s athletes’ simply “add-on” more workouts, more practices, and coaching sessions, in a shotgun approach hoping to cover all the bases. Distracted and overwhelmed by it all many athletes fall into and become trapped in one of the two major pitfalls, Burnout or Injury. Burnout – pilling on more practices, games, training sessions, to an already crowded work, family, and life schedule ends in mental burnout. The love of the sport is lost and even the thrill of victory loses its motivating spark. Injury – simply put Athletes Aren’t Hamburgers, one size does not fit all. To many athletes rely on a generalized routine with little or no accounting for past injuries, work and family schedules, or the specific shortcomings that are holding them back. For most these generalized programs leave them feeling tight, tired, less fluid and athletic overall in their sport and prone to injury. Are You Tired, Hurt, or Overwhelmed? Are you currently stuck in one of these Pitfalls? Have you tried to take your performance to the next level, but instead of experiencing “the zone” find yourself tired, hurt, or overwhelmed from your efforts? Take a deep breath. Now let it out slooooooowly. I am here to tell you it does not have to be that way. There is a way to pursue your full athletic potential in a systematic, organized way, that builds on your strengths, addresses your weakness, fits into your life schedule, and if you are over 40 respects that fact that your body is not 18 any more. Simplify - The first step to any overuse injury and mental burnout is to clarify and simplify. Clarify what your short-term and long-term goals are. 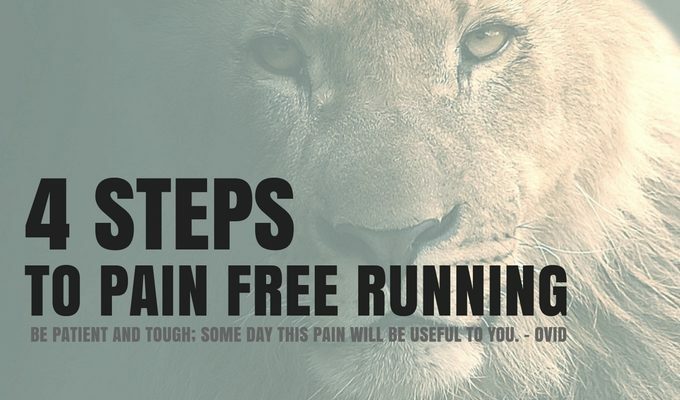 Then go do the minimum number of things that are required to maintain a base level of conditioning and skill, until you feel pain free and mentally charged. For a runner this may mean going from 6 to 3 runs a week and cutting the mileage in half. For a skill sport athlete it may mean doing only controlled skill sessions and alternative conditioning. Address Information Overload – You can't do it all. If you are striving to be your best at some point you are going to have to seek the guidance of an experienced coach. There is simply to much information to try and absorb and master. The right coach will act like a distiller and filter the information needed specifically for you. This will not only save you time, energy, but also the frustration of sorting through the never ending tips, trends, and training techniques that bombard you. You get to spend more time doing what you love to do and less time worrying if you are doing it right. Avoid Burnout – Avoiding burnout is about controlling the workloads placed on your mind and body. This not only includes your training workouts, but also all of the demands placed on you by work, school, and family. Once again you need to simplify and clarify your goals. Then organize and prioritize your daily, weekly, and yearly, training schedule as a stand alone entity apart from your “real life”. Now this is where art meets science and priorities. On the left side you have the scheduled outline of all that your athletic quest requires, training sessions, competitions, down time, etc. On the right side you have the schedule of the rest or your life, family, friends, carrier, school, etc. Now when you place one on top of the other you soon realize there are not enough hours in days, days in the weeks, and weeks in the years, to get it all done in your life time. The reality is you can't and you shouldn't try to do it all. The life of an athlete is a life of sacrifice. Decided what you are willing to let go, what you will regret not having done 10 years from now and begin to meld the two. It's not going to be easy, but with some practice, trial and error, and help from your coaches it is possible to create a training and life schedule that efficiently and effectively meet the demands of your sport within the context of your “life”. Injury Reduction and Rapid Recovery – I don’t believe in “injury prevention”. The truth is if you are an athlete trying to find your performance limits. It is not a matter of if you are going to get hurt, but when, how badly, and how quickly are you going to recover. Your goal of each training session should be to create a training stimulus that adapts the training for the day in real time, based on your mental, physical, and emotional state. Your training sessions should be tailored in a way that maximizes productivity for that day, while supporting future planned workouts and performance demands. A key to this is addressing and eliminating tightness and tweaks before they buildup to a debilitating injury. I have over 15 years of soft tissue skill as a massage therapist that allows me to help my athletes identify and eliminate problem areas on the spot to avoid missed or sub-par training days. I make sure they know how to do the same when they are on their own. Gaining the understanding and skills to address your own soft tissue issues beyond simple foam rolling is essential. Experience – Someone has already run a 4 minute mile. State Championships and Gold Medals have already been won. Yes your athletic quest is unique to you, but you are not the first one on the path or seeking the mountain top. There are two ways to gain the experience you'll need to be your best. One is to earn it all yourself. The other is to rent it from others who already have it to share. Seek out help from your sports elders. It doesn't have to be specific training tips, but listen to them talk about their journey. I guarantee you'll glean valuable insights and lessons that will carry-over into your success along the way. I do a lot of work with elite level AAU athletes in my area. The current state of youth athletics is dismal and distressing for me as an athletic development coach. Once I realized I wasn't going to be able to change the system it became imperative to me to provide the basic tools to avoiding burnout and injury to as many athletes as I could. My goal was to develop a resource that would self-empowere athletes and give team and skill coaches a resource for their athletes. This FREE on-line course, "Surviving AAU - Understanding the Stress Cycle" was originally developed for the Boston Amateur Basketball Club's (BABC) Nike EYBL team. It's focus was to prepare the athletes for the grueling AAU and EYBL season. However, the scope of this course is of tremendous value to any athlete who wants to know how to recover more effectively. The information in this course is the foundational framework I give to all my elite and professional athletes. Another powerful free resource that you can take advantage can be found here. 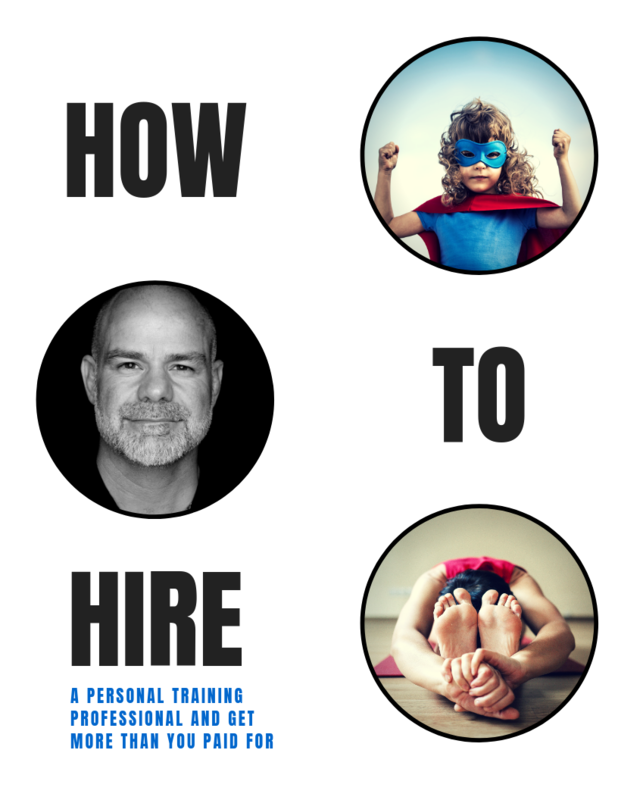 It's designed to help you clarify your goals, organize your time, and if needed help you find the right coach. Wherever you may be on your athletic quest I wish you well. Enjoy the journey and the processes. Yes you will get injured and burnout from time to time, there is not escaping that. But don't allow these pitfalls to define your journey. Life is to short. The experience of the athletes life is to rich to be bogged down in the pitfalls. P.S. Looking for a little inspiration and hope? Leo and Dennis where mired deep in the 2 major pitfalls and found a way out.